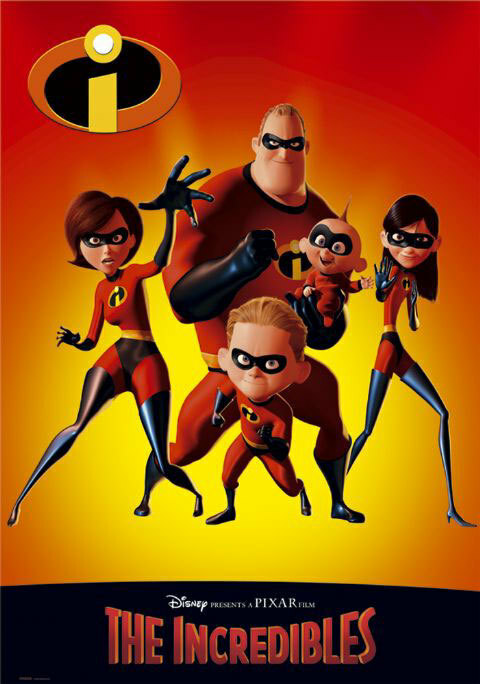 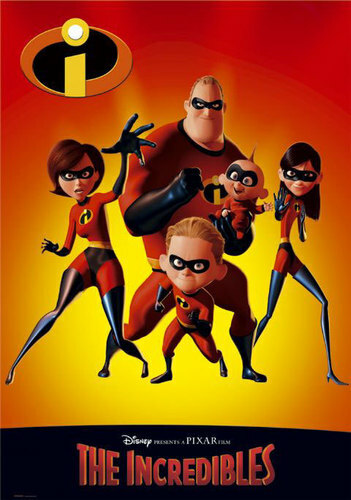 the incredibles. . Wallpaper and background images in the phim chiếu rạp club tagged: movie image film the incredibles poster 2004.